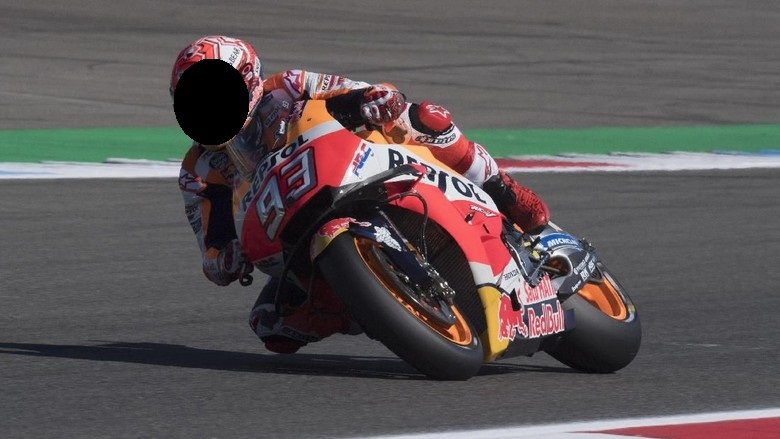 Assen - Marc Marquez came out as the winner of the Dutch MotoGP 2018. Marquez won a fierce race and finished in front of Alex Rins and Maverick Vinales. Dutch MotoGP race at Circuit Assen on Sunday (01/07/2018) , held exciting from the start. Marquez led from the start, but directly overshadowed Jorge Lorenzo who shot from 10th to second place. Throughout the race that took place 26 laps, several riders took turns leading the race. Eight pebalap also compete in the front row entourage. In the end, Marquez became the first rider to touch the finish line. Rins poked and overtook Vinales on the last lap to seize second place. 0 Response to "Netherlands MotoGP 2018 results"